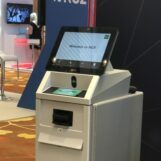 Last week, the Singapore Fintech Festival, one of the world’s largest gatherings dedicated to fintech, welcomed more than 25,000 participants from across 100 countries for the week-long event, bringing together the world’s policy makers and top financial institutions and fintech entrepreneurs to discuss the state of the global fintech industry. This year’s event was all about strengthening ties with foreign authorities, accelerating innovation, and building a collaborative, thriving fintech landscape. The Singapore Fintech Festival 2017 was the opportunity for many players in the financial services and tech industries to unveil some of their latest, most exciting projects they’ve been working on. 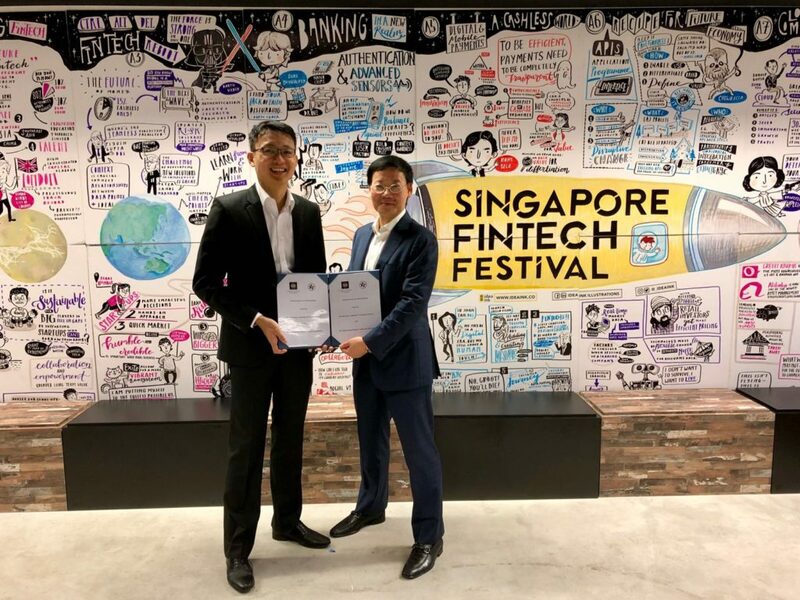 But more importantly, it was the occasion for Singapore and its central bank, the Monetary Authority of Singapore (MAS), to demonstrate its commitment to become a fintech leader and internationally renowned powerhouse. With more than 400 fintech ventures, countless innovation labs and research centers, its new 100,000 sq ft 80RR Fintech Hub, Singapore’s fintech ecosystem is thriving. And while a lot has already been made in the past few years, MAS isn’t planning on diminishing its support for fintech. MAS and the Hong Kong Monetary Authority (HKMA) have unveiled a new collaboration to jointly develop the Global Trade Connectivity Network (GTCN), a cross-border infrastructure based on distributed ledger technology (DLT). The projects aims to build an information highway using blockchain between the National Trade Platform in Singapore and the Hong Kong Trade Finance Platform, allowing for cross-border trade and financing to be cheaper, faster and more efficient. The infrastructure will allow to digitize trade and trade finance between the two cities and potentially with an aim to expanding the network in the region and globally. MAS has launched a new S$27 million Artificial Intelligence and Data Analytics (AIDA) Grant under the Financial Sector Technology and Innovation (FSTI) Scheme. 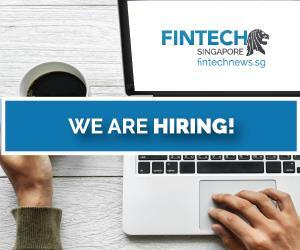 The new grant will seek to promote the adoption and integration of AI and data analytics in financial institutions and will focus on two tracks: the Financial Institution Track, which will co-fund 50% of project costs for Singapore-based financial institutions leveraging AI and data analytics techniques, and the Research Track, which will back research institutions’ AI or data analytics projects that have clear applications for Singapore’s financial sector. 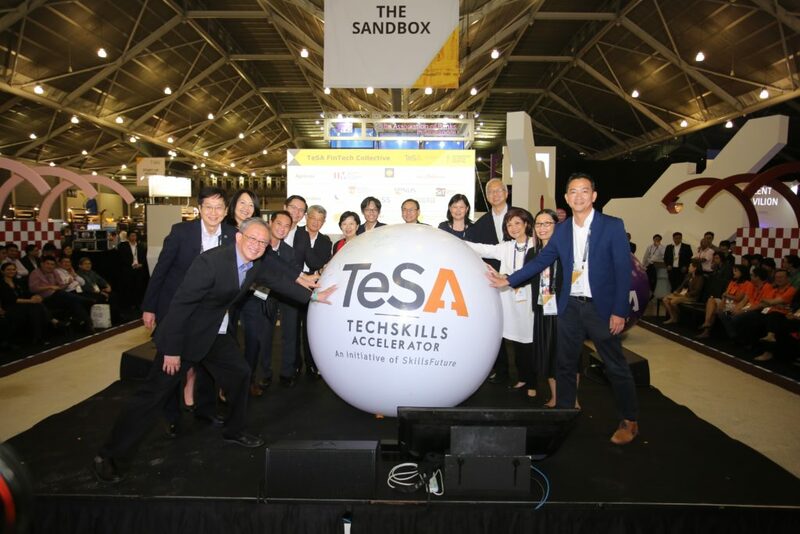 The Infocomm Media Development Authority (IMDA) and MAS, together with SkillsFuture Singapore (SSG), six local universities, and five financial associations, have joined hands to launch the TechSkills Accelerator (TeSA) Fintech Collective to beef up Singapore’s infocomm and fintech talent pool. The collective said it will launch several initiatives including research collaborations in fintech with the universities, new sources in fintech specializations, mentorships and hackathons with finance professionals to help students understand fintech trends. “As financial institutions and fintechs tap on emerging technologies to create more innovative services, the need for professionals with strong technology skillsets and a good understanding of financial products and processes will grow significantly,” said Jacqueline Loh, the deputy managing director of MAS. 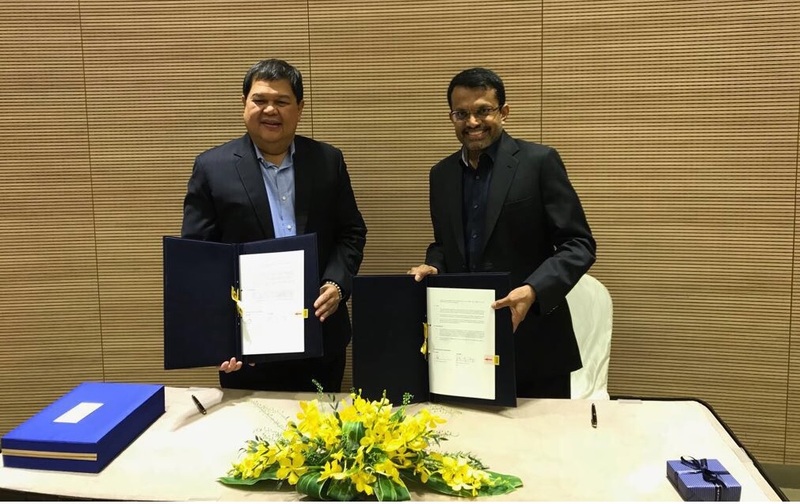 A Fintech Cooperation Agreement was signed between MAS and the Bangko Sentral ng Pilipinas, the Philippines’ central bank, to promote and accelerate fintech innovation in their respective markets. The agreement provides a framework for cooperation and collaboration between the two authorities. 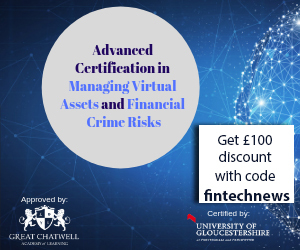 These will be able to refer promising fintech firms to each other, share emerging fintech trends and developments, and facilitate work on fintech projects together. A similar agreement was also signed with the Polish Financial Supervision Authority during the Fintech Festival. The new collaborations follow other agreements signed between MAS and foreign government agencies including the HKMA, the Securities Commission Malaysia, the Danish Financial Supervisory Authority, and the UK Financial Conduct Authority. The International Finance Corporation (IFC), MAS and the ASEAN Bankers Association (ABA) have unveiled a new fintech sandbox for financial institutions and fintech companies as part of the ASEAN Financial Innovation Network (AFIN). AFIN aims to support fintech development and financial inclusion in less developed countries within the ASEAN region and provide a platform for collaboration and innovation for players in the industry. The sandbox will allow participants to develop and experiment with innovative digital financial products and services. The three winners of this year’s Global Fintech Hackcelerator have been selected from a pool of 20 finalists which presented their solutions at Demo Day on November 16. This year’s winners are Moxtra, an embeddable Secure Messaging and Business Collaboration Service for the businesses, Sqreem, a platform that delivers asymmetric information in real-time on any market, economy or company around the world, and Trunomi, a startup that provides customer consent and data rights management technology. 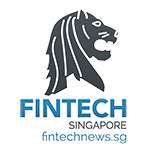 The Fintech Awards, which recognizes innovative fintech solutions that have been implemented by startups, financial institutions and technology companies, have selected ten fintech companies from a list of over 300 global submissions and rewarded a total of S$1.15 million in prizes. The MAS Fintech Awards, Singapore Open category, went to FlyWIre (first place), Silent Eight (second place), and Instarem (third place). In the Singapore SME category, the prizes went to AGDelta (first place), Fomopay (second place), and HedgeSPA (third place), and in the Singapore Founder category, Spark Systems (first place), Singx (second place) and Aida Technologies (third place). Blockchain startup Blocko won the ABS Global Fintech Award. The inaugural Investor Summit, a new event aimed at providing promising fintech startups with opportunities to access funding from local and global investors, attracted more than 1,000 startups and 400 investors. A total of US$2 billion of capital was made available for the startups. From the pool of participating investors, the key areas of interest were on data analytics, blockchain, lending applications, payment solutions and regtech.